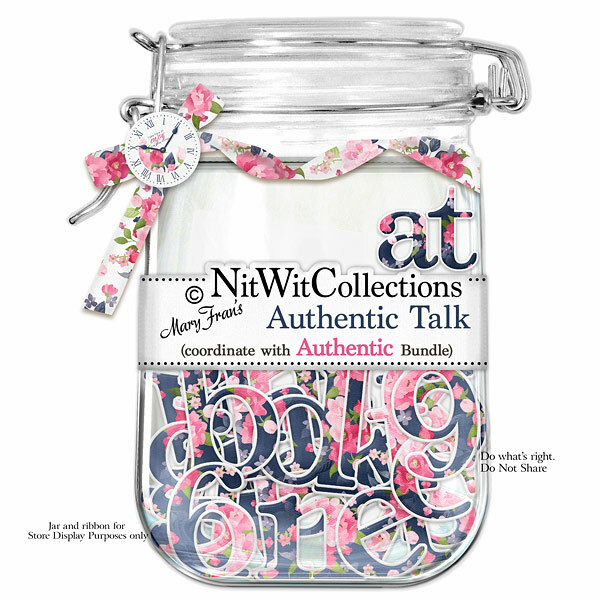 "Authentic" Talk is all about the perfect word, compliment, name, etc. for you to be able to personalize your scrapbook layouts, mini albums, cards and more. Make it specific and say it out loud....it's the best compliment ever!